Green walls (also known as vertical gardens or living walls) are a new frontier of architecture that allows people to bring nature and plants among concrete. It consists in transforming an external or internal wall in a wall of plants. The plants are grown in special panels made to ensure their growth and their secure anchorage to the wall, by means of an aluminium structure previously fixed to the wall. The fertigation system allows you to manage the life of the plants with the hydroponic technique, while the technology of the panel makes it possible to use them and attach them to the walls. 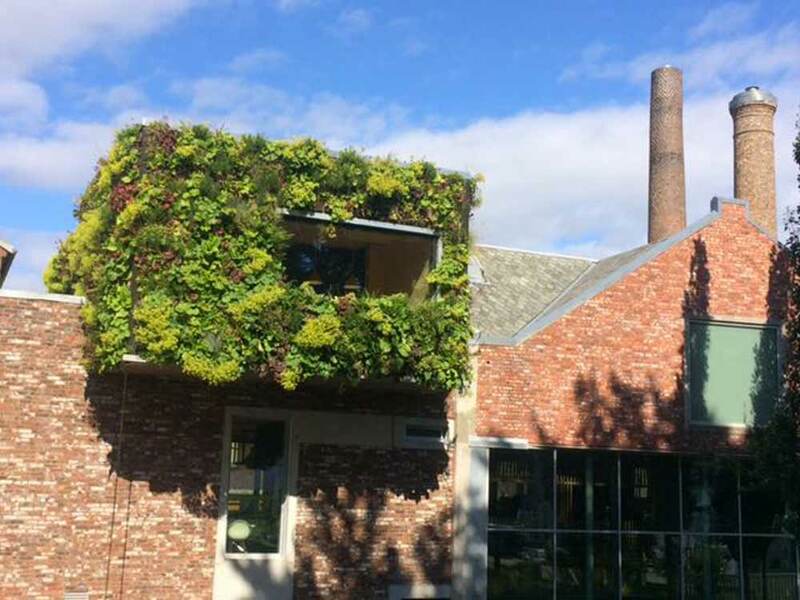 The green walls are built in such a way that the excess water due to the gravitational fall is collected by the system. 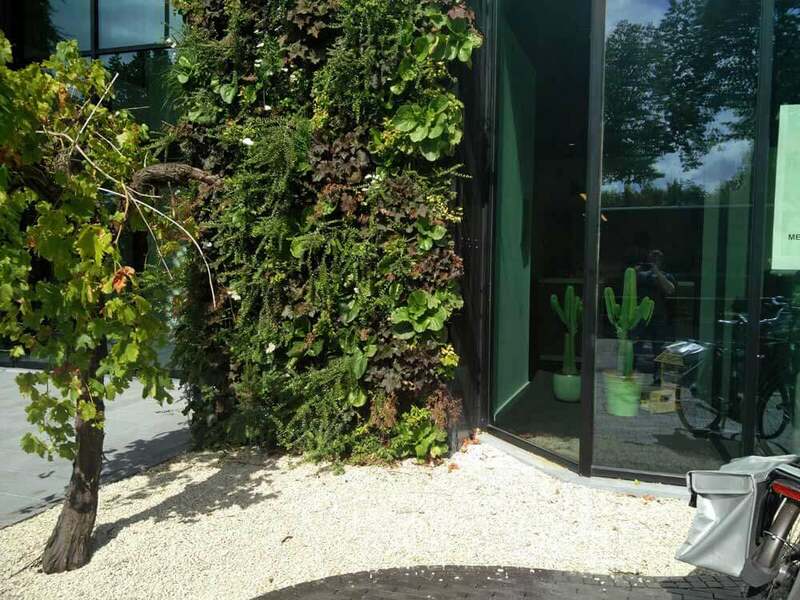 Therefore, even if you decide to create a green wall in a restaurant, house or office, you can be sure that there won’t be any problem due to the life cycle of the plants. Green walls have a big aesthetic impact. Furthermore they bring many advantages, especially if they are paired up with green roofs, to create new green areas in cities where overbuilding prevent the creation of traditional green spaces. Nowadays everybody agrees that green roofs and walls are a viable solution for the reduction of the heat island effect and the retention of rainwater in cities. 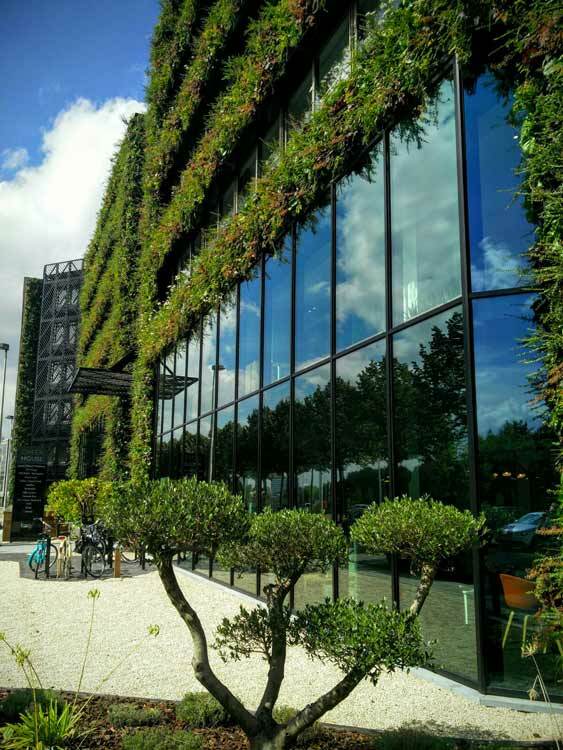 In Italy Nordest Prati collaborates with the Dutch enterprise Sempergreen, the world’s largest and most experienced supplier of quality products for green walls. Qualified staff from Sempergreen and Nordest Prati will install the green wall anywhere in Italy. The walls have a 10 years guarantee. The living wall can be installed on an aluminium structure fixed to the wall keeping the panels with the plants 3 or 4 cm away from the wall. Otherwise the panels with the plants can be fixed to a cellular glass insulating panel fixed to the wall. In this way, you will get a living wall that is also a thermal insulated wall, thus allowing you to obtain the tax benefits provided for works that promote energy savings. If you are interested in green walls, feel free to contact us for more information, feasibility assessments and prices.